Rapunzel Rapunzel, let down your hair. So I may climb the golden stair. There was a point where I had hair that was so long, that I always dreamed of a prince saying this to me. My hair has been my pride and my joy and I do take care of it as well as I can. Of course age, genetics, lifestyle and pollution have played a role in significantly reducing the thickness of my hair and also the length but the truth is I love it now. The past year has been very good for me, hair-wise. I seem to have regained some amount of thickness and my hair feels healthier. 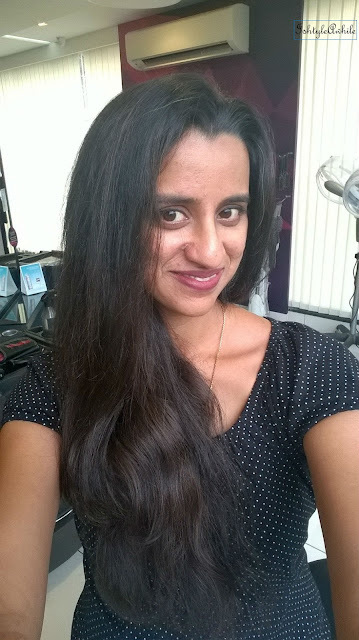 I really want to maintain it this way and I have learnt how important it is to get a hair spa done to bring back some life to my hair. Bounce has recently started a Moroccanoil hair spa treatment and a bunch of us bloggers were invited to try it and tell you all about it. 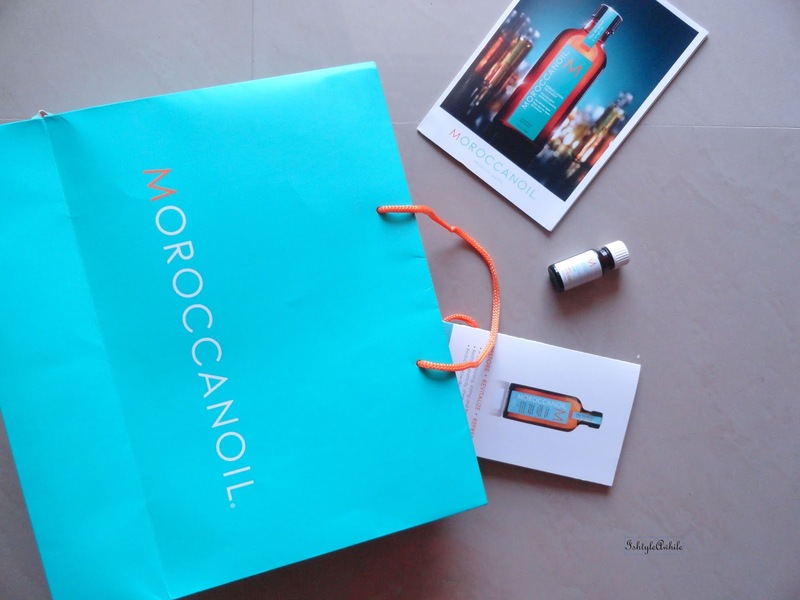 Moroccanoil is enriched with argan oil which is known for its ability to rejuvenate hair and make it smoother, shinier and softer. 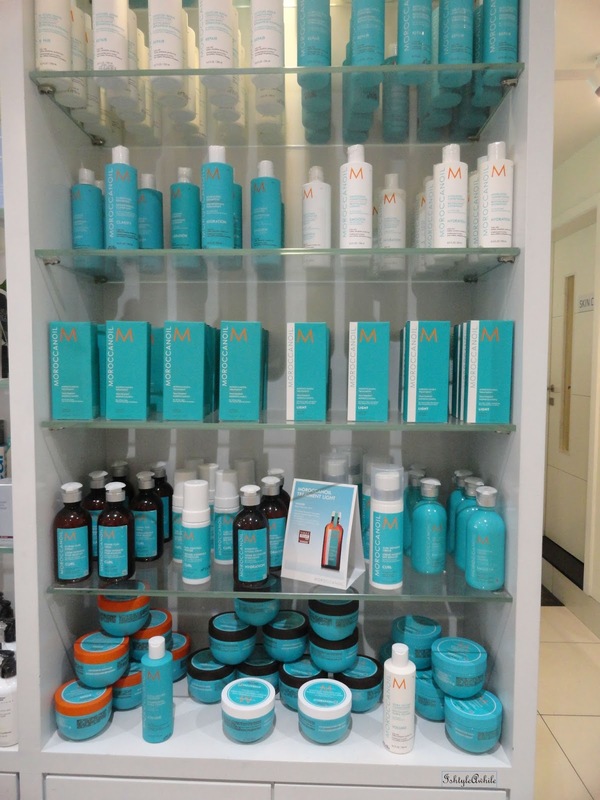 The Moroccanoil range includes shampoos, conditioners, hair masks and the ever so popular oil treatment. 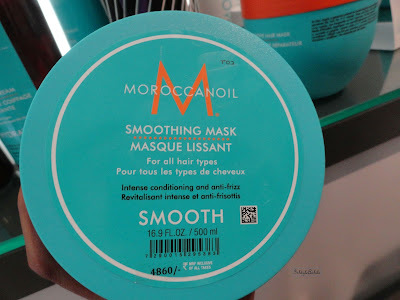 In an attempt to provide a complete range of hair products, they even have styling products such as mousse, styling creams, finishing sprays and a heat protection spray. They really do have the entire hair care range for your hair and for any type of hair. 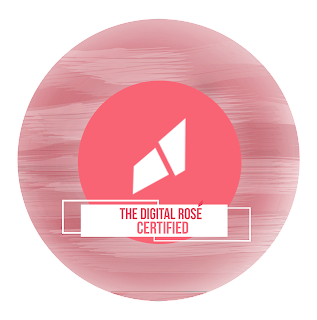 Each and every product of theirs contain argan oil infused into the formula, so no matter what you may be doing to your hair, it still being cared for. 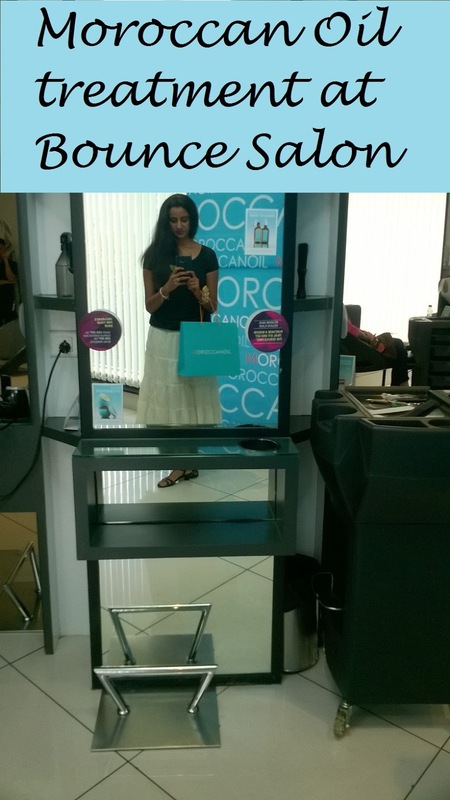 First we had a small consultation so that the right products would be used according to our hair type. Then we moved into the spa treatment. 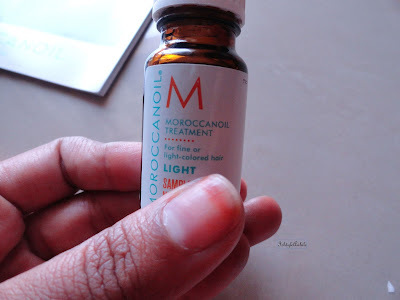 My hair is dry but my scalp is oily, so the treatment chosen was a hydrating therapy. 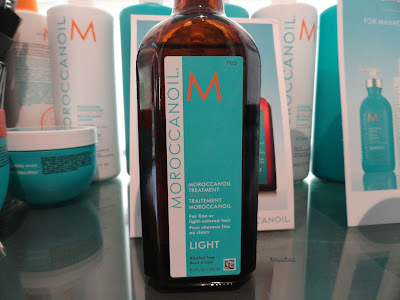 My hair was washed and conditioned with the Hydrating Shampoo and Conditioner from this range. 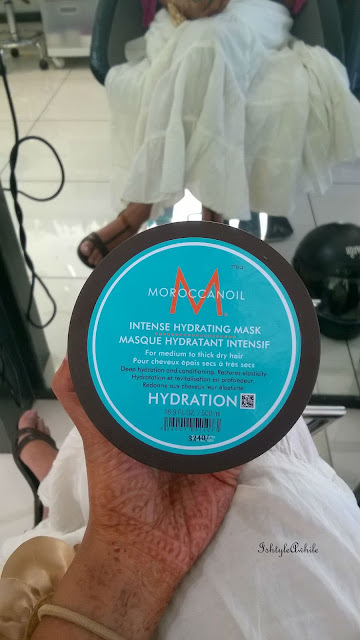 Then the Intense Hydrating Mask was applied and massaged for about 10 minutes. After that the mask was washed off. 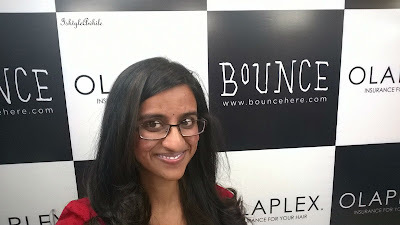 The hair spa session was completed with a small pump of Moroccanoil Treatment that was applied to my slightly damp hair and then it was just dried. No styling because styling ruins the effect of a hair spa. A hair spa with Moroccanoil treatment at Bounce starts at about 2500INR depending upon the length of your hair and the price range of a single product from this line starts at about 2800INR. Personally I would much rather go for a hair spa than buy the products and try to do it on my own. What about you people? 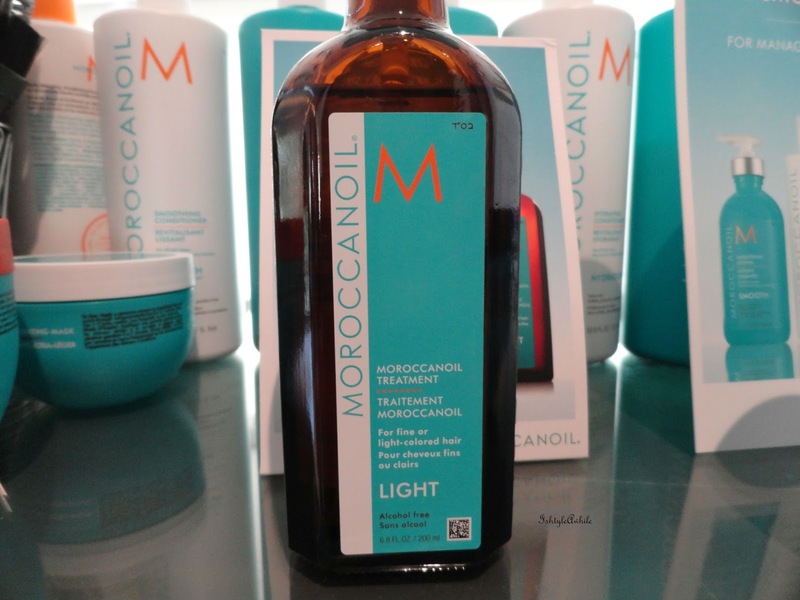 Ever gotten a Moroccanoil Hair spa done before or tried any of their products?Do let us know in the comments section below. *services provided by the brand and salon in return for my honest opinion.